If you purchase or plan on purchasing a water heater from Home Depot, you’ll find the installation to be more expensive than the water heater itself! In addition, you will be hiring a company who doesn’t specialize in water heaters. Sure they’re plumbers, but that doesn’t mean they no all the ins and outs of water heater service and installation. We here at All Pro Water Heaters specialize in water heaters, that’s it, that’s all we do. We provide the highest quality service and installation. 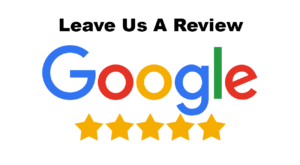 We currently have a 160 five star reviews with Home Advisor and Google. Our installation prices for installing a Rheem hot water heater from Home Depot start at $295. We are the only company in SW Florida specializing in water heater service and sales; Everybody else does everything else! All of our installs are according to code and we will pull a permit where ever one is required. 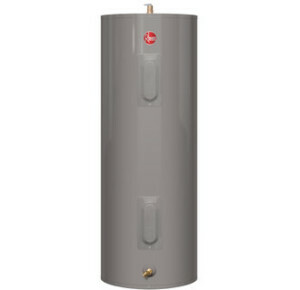 We also supply Rheem water heaters, which have some additional benefits. Make sure to give us a call for a free estimate. We can quote on the phone or we can stop by and give you a written estimate.